A handmade, 100% natural collection of two jams and a coulis all made from organically grown rosehips from the banks for the River Calder in Yorkshire. Deliciously tangy yet sweet. A lovely treat for yourself or a thoughtful gift for a friend or loved one. 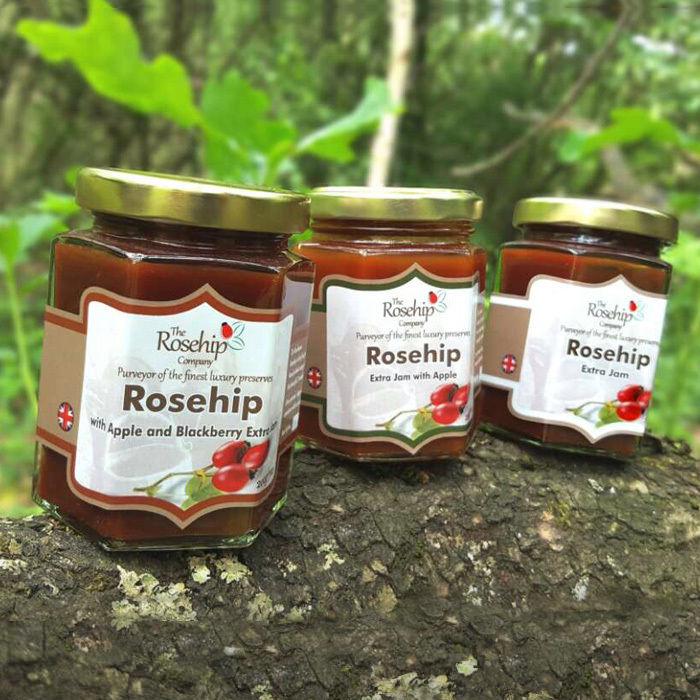 The collection includes 2 x 8oz jams of your choice and 1 x 200ml bottle of rosehip coulis. This product is dispatched by The Rosehip Company. This item has a shipping weight of between 900g and 900g depending on the options selected.